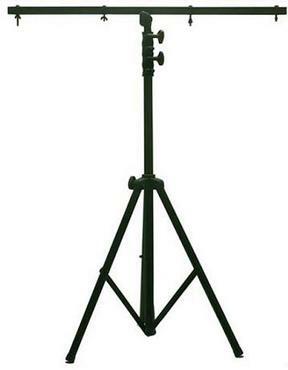 LTS1 12' Lighting Tripod with Crossbar, side arms! 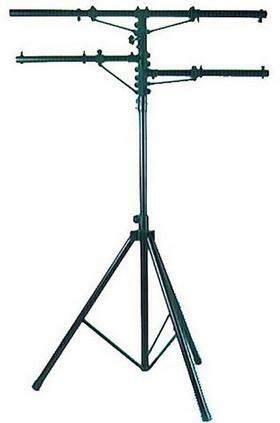 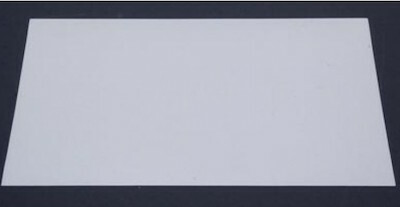 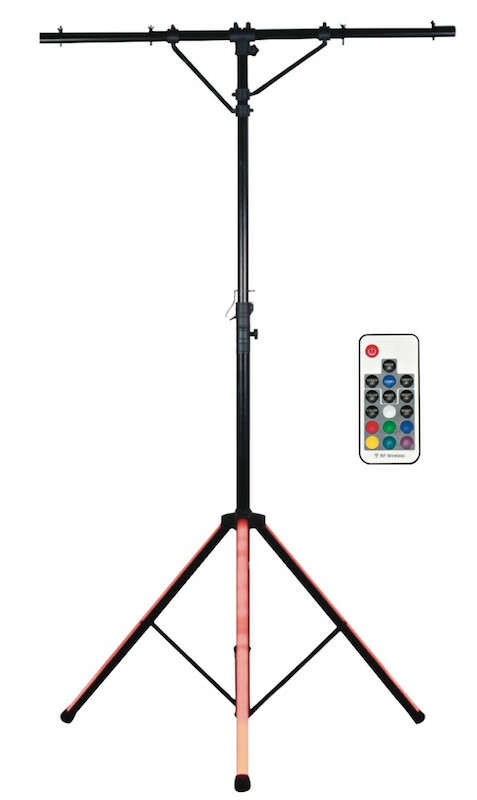 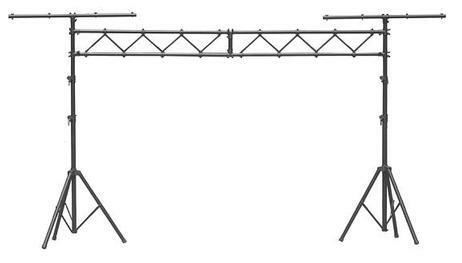 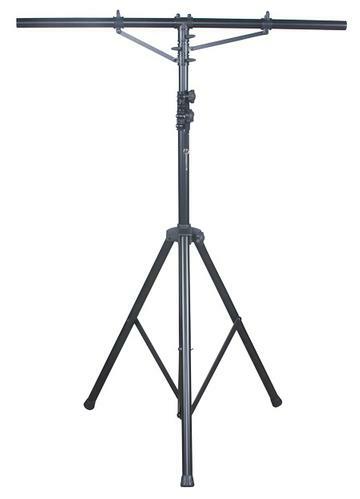 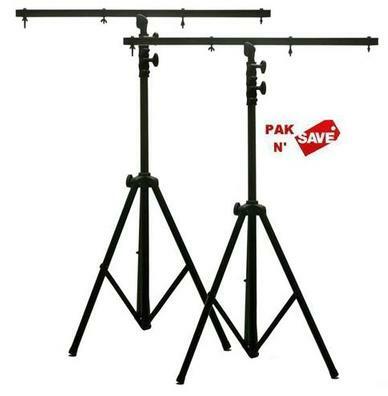 LTS6 9' Lighting Tripod Stand with T-Bar - our most affordable! 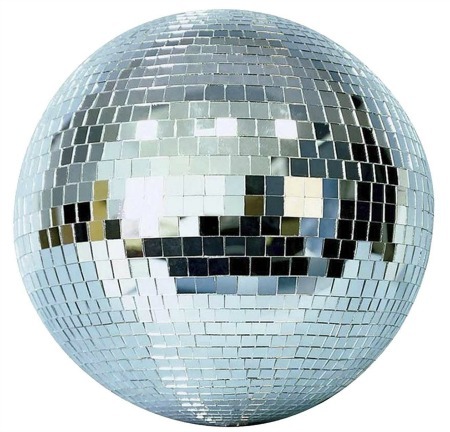 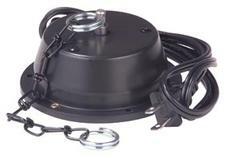 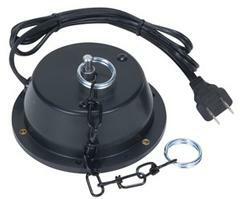 M-101HD 1 RPM Heavy Duty Mirror Ball Motor for mirror balls up to 20", max 22 lbs. 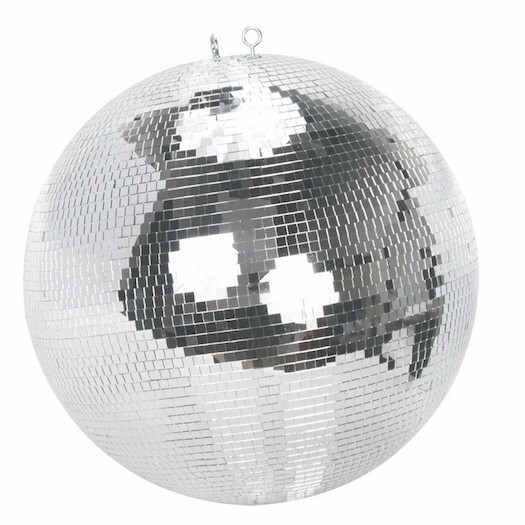 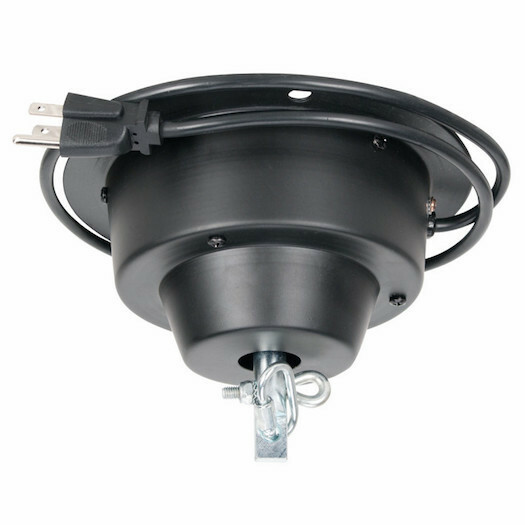 M-103HD 3 RPM Heavy Duty Mirror Ball Motor for mirror balls up to 20", max 22 lbs.